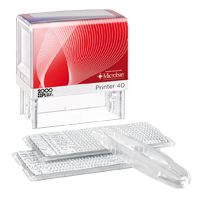 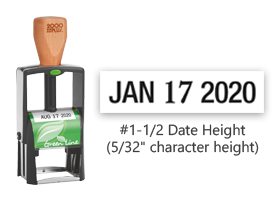 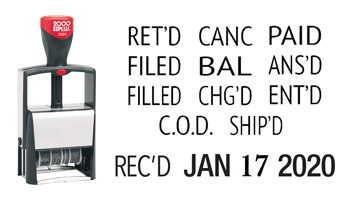 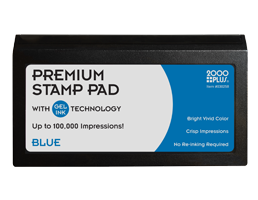 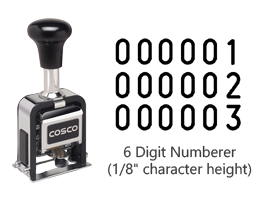 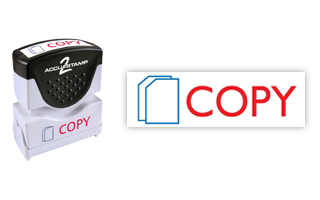 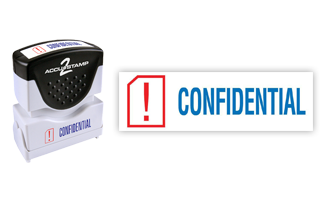 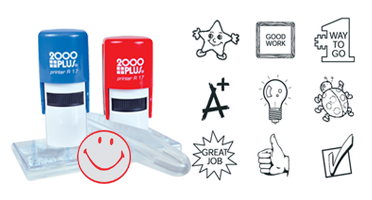 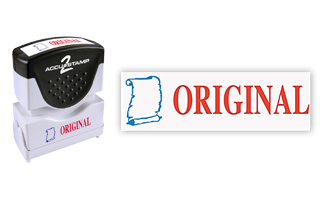 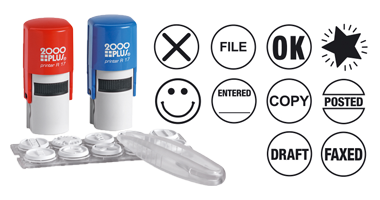 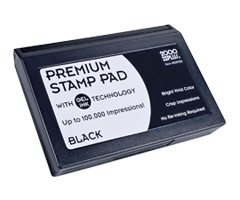 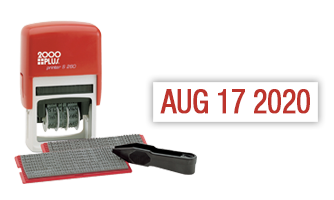 Cosco stock office products feature a wide range of pre-packaged, pre-made stamping products that serve to solve many marking needs. 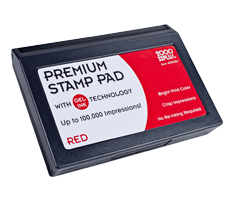 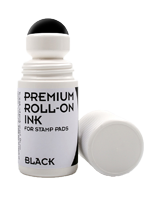 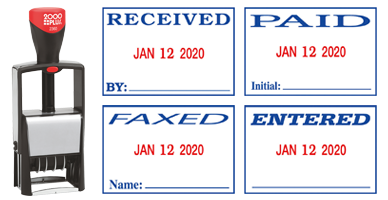 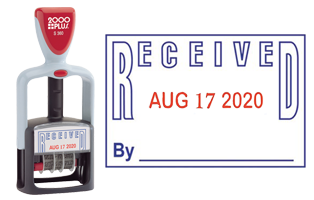 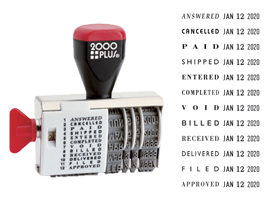 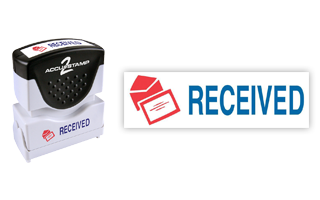 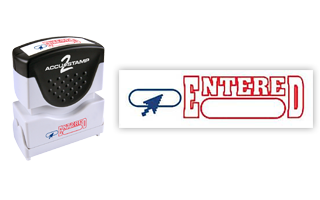 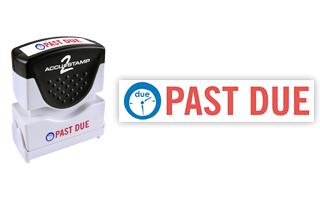 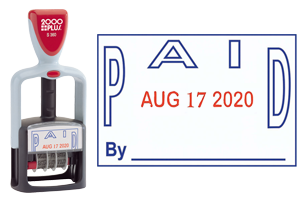 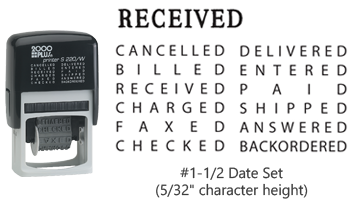 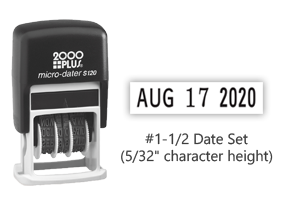 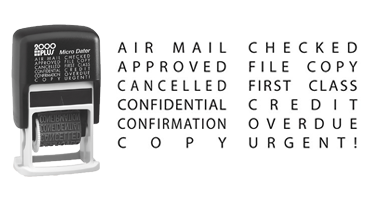 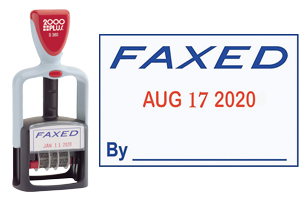 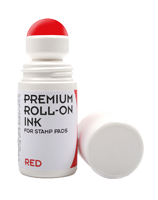 There products include date stamps with standard messages, long lasting gel ink pads, stock message stamps, inks in a wide choice of colors, DIY stamp making kits and much more. 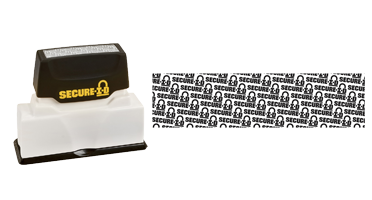 All ready to go as-is with no customization needed. 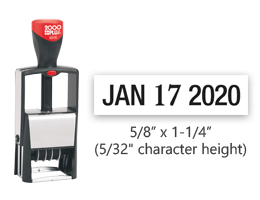 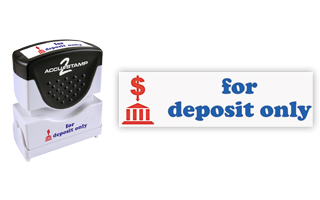 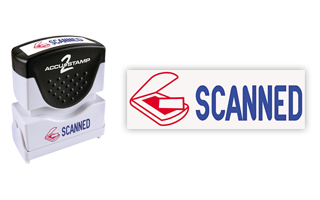 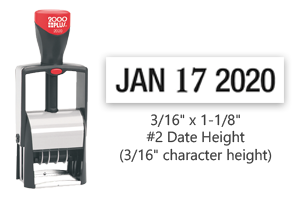 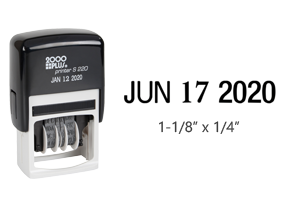 Shop Cosco stock office products now, and get off-the-shelf savings on a huge variety of stock office product stamps and marking supplies. 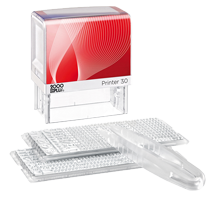 Impression Size: 5/8" x 1-1/4"
Impression Size: 3/16" x 1-1/8"
Impression Size: 1-1/4" x 1-13/16"
Impression Size: 1-3/4" x 1/4"
Impression Size: 1/4" x 1-1/16"
Impression Size: 1-1/8" x 1/4"
Impression Size: 1 1/4" x 5/8"
Impression Size: 1-5/8" x 1/2"
Impression Size: 15/16" x 2-3/8"
Impression Size: 1" x 1-13/16"
Impression Size: 5/16" x 2-1/2"